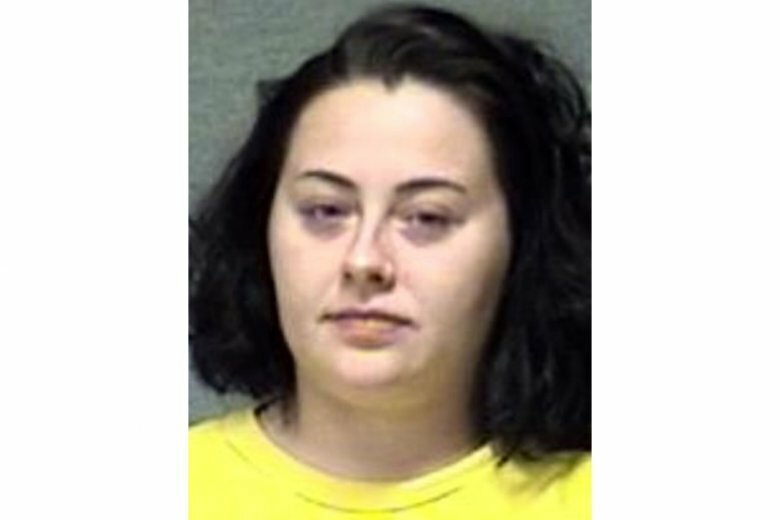 Britni Nicole Wihebrink of Daleville was charged Tuesday with neglect of a dependent resulting in death and obstruction of justice. She’s being held without bond. Her initial hearing is set for Sept. 24. A probable cause affidavit says her son, 2-year-old Jaxon Stults, was found “very hot and stiff” in her car about 6:30 p.m. Sept. 5 and died in an ambulance taking him to a hospital. Court records don’t list an attorney for Wihebrink.